Beautylish is not the place where we get down on ourselves. We don’t mope around here, moaning, “Oh my gawd, I’m breaking ouuuuut” or “Ugh I just hate my nose.” But every now and again, I think it’s legitimate to complain—just a little, especially when it comes to a universally annoying beauty concern. 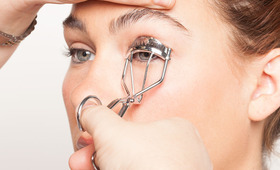 The issue that bothers me more than any other—more than zits or ingrown hairs or a nice long eyelash that falls out for no good reason and flutters down my face like a gently mocking butterfly—is dark under eye circles. Dark circles, you’re officially the worst. You make me look tired even when I’m not tired, and sometimes, after a long day, you even make me look sick—sick enough that someone will offer me a seat on the train. As white as I am, I have fairly dark shadows, and I’ve had them for years. I cover them up daily, but I’m tired of it! And I know I’m not the only one. So I called in the experts find out if there are any secrets to dealing with, and getting rid of these cursed dark half-moons that plague so many of us. It’s not just about too many late nights. Renowned dermatologist Dr. Verallo-Rowell points to several factors as the cause of dark under eye circles, including skin thickness, tone, diet, and aging. 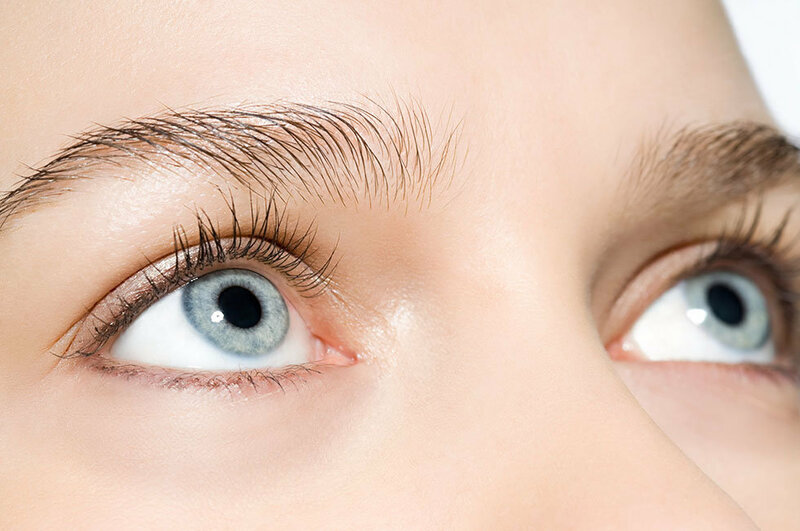 While lighter skin tones may make dark circles appear more prominent, they affect darker complexions, too. As we age, she explains, “the under eye area skin becomes thinner, such that the larger bluish colored veins are more visible.” This contributes to dark circles. If you rub your eyes a lot, whether due to airborne allergens like dust mites or fragrance ingredients in products, or out of habit, you could see the effects. “Chronic rubbing can increase the melanin pigment in the area,” especially in darker skin, says Dr. Verallo-Rowell. Another factor? Poor diet. Dr. Verallo-Rowell cautions that unhealthy, processed food can cause damage to our cells, which will lead to discoloration. “Our cells—whether epidermal, dermal, vessel, or red cells—reflect what we eat. A diet rich in processed foods tends to lead to many more readily oxidizable polyunsaturated fatty acids in the lipids of their cells’ various membranes. Oxidation of these cells’ lipids can contribute to the bluish circles around the eyes,” she explains. Translation: potato chips and hot dogs and the like are heading north after you eat them, oxidizing and turning blue as they settle in under your eyes! WTF hot dogs, I can’t trust you for anything these days. You guessed it: eat more veggies and get 7 to 8 hours of sleep each night, for starters. Also, it’s best to wear sunscreen every day, even when you’ll be be indoors. “You can’t change your genes, but remember that visible light—even from long hours of mobile phone, computer, or indoor light use—do produce cumulative skin photoreactivity over time,” says Dr. Verallo-Rowell. In other words, screen that emanate light can make your skin more photosensitive, so when U.V. rays stream in from outside, they can do damage more readily. To fight that, apply SPF on the under eye area daily (avoid getting too close to the eye itself), and use a moisturizer nightly. “At night I love applying virgin coconut oil, not just for its emollient effect, but because of its anti-inflammatory and antioxidant effects. Like red wine and chocolate, it contains lots of phenolics and flavonoids, and the saturated fatty acids reach the epidermal cells and can help make them much less ‘oxidizable’,” explains Dr. Verallo-Rowell. 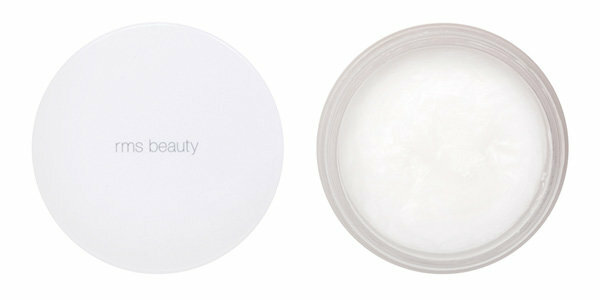 (Our go-to is rms beauty Raw Coconut Cream.) Lastly, she advises eating healthy and avoiding processed foods, especially at night, “so you wake up in the morning with a lovely memory of the night before and dewy eyes.” I like that so much. “Remember, less is more,” says Tuckerman. 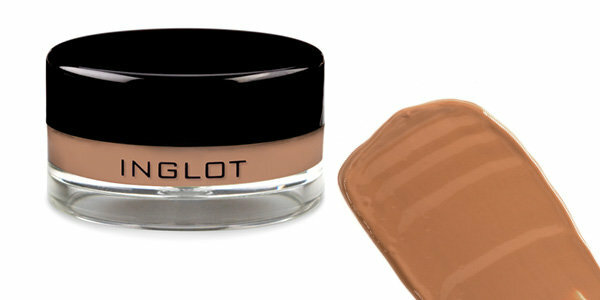 “You don’t want your concealer cracking and flaking, and looking heavy and cakey.” For an all-in-one product, she recommends Inglot Cosmetics AMC Cream Concealer, available in eight shades. “They’re all highly pigmented, and the light diffusers provide a soft focus effect. 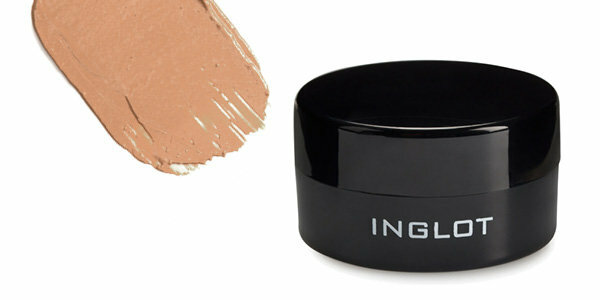 And though they’re water-resistant, you can blend or sheer them out to use as foundation,” she explains. Below, her quick outline for concealing like a pro. 1: Clean, tone, and moisturize your face. 2: Apply your foundation or base and eye makeup. 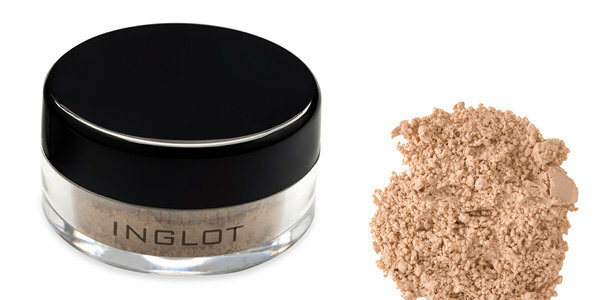 For extra staying powder, use an eye primer like Inglot Cosmetics Eye Makeup Base. 5: Add highlighter to the high planes of the face, like the cheekbones and bridge of the nose, to draw attention away from dark circles. “Highlighter literally highlights the skin, and will appear to ‘lift’ shadows under the eyes,” says Tuckerman. 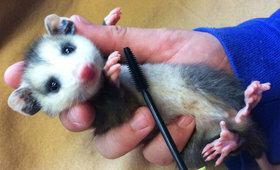 6: Use a translucent powder to set. 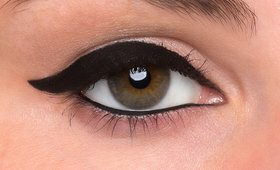 Going Pro: Which Liquid Liner is Right for You?